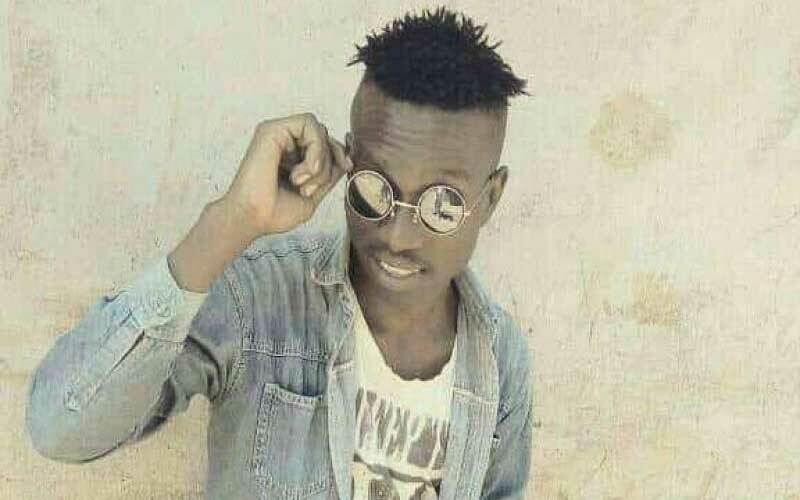 Clement Omondi Ogendo, an Information Technology student at Masinde Muliro University of Agriculture and Technology, was found dead at Lurambi along the Kakamega Webuye Highway. He died under unclear circumstances that the police are yet to unravel. The student organization of the university through one of their leaders, Evans Ondiki Oyatoh, condemned the killing and said they suspected that the student could have been killed elsewhere and his body dumped at the roadside thereafter to hoodwink investigations who have since commenced the hunt for the murderers. Clement Omondi has been described by fellow students as a humble and social student who sold bhajias to make ends meet. Many of the students complained of the insecurity around the university and have asked the university leadership to guarantee the safety of students. The university administration through the director of public communications Denis Ochieno and Dean of Students Bernadette Mukabi declined to comment on the matter because their security department had not finalized investigations on the matter. The area OCPD however confirmed that two students had been arrested to aid in the investigations. The OCPD, Joseph Chebii, said that the deceased owed one of the arrested students some money hence their suspicion that the killing could have been an inside job.